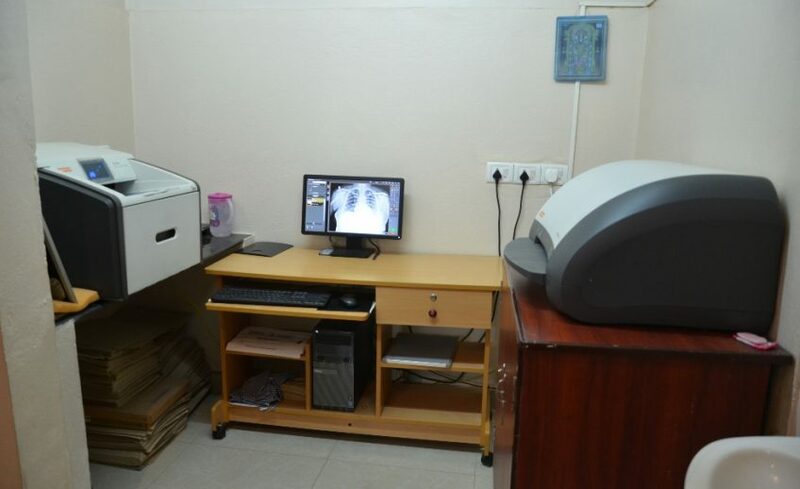 The hospital has established a modern and well equipped radiology department and it is managed by a group of professionals who are expert in the imaging of musculoskeletal conditions. From the acquisition of the image to its interpretation, images are individually tailored to address the specific clinical concerns of the referring clinicians. This creates a “customized image” that provides superior diagnostic capabilities, often obviating the need for more invasive surgical procedures such as diagnostic arthroscopy. 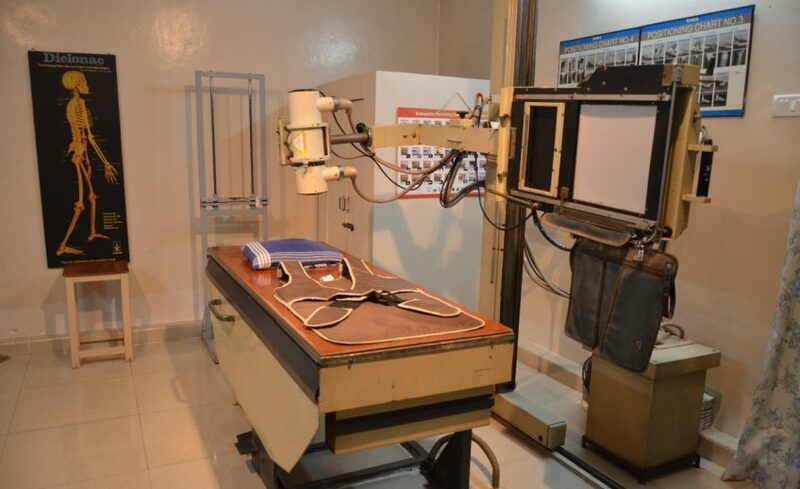 This department is equipped with ELPRO 300 MA X-ray unit with motorized table and fluoroscopy screening. Apart from the conventional Radiographs all the gastrointestinal, urological investigations like double contrast Barium Swallow, Barium Meal series and Barium enema, IVU, VCU, RGP and venograms are done. Routine Hysterosalphingogram is done for infertility patients. 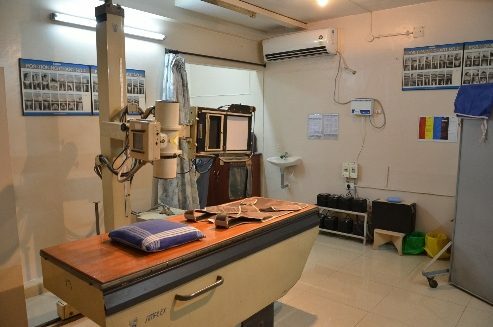 Also it is equipped with "Carestream Digitalised X- Ray Unit" with Image Intensifier Computer System which is most useful for orthopaedic works apart from from above mentioned contrast studies and also no need to carry X-ray with you every time on hand. Having a backup of x-ray in our system and we can share that X-ray in Doctors System also. All Modern guided procedures like Aspiration, FNAC, FNAB, Biopsies are done in our department.